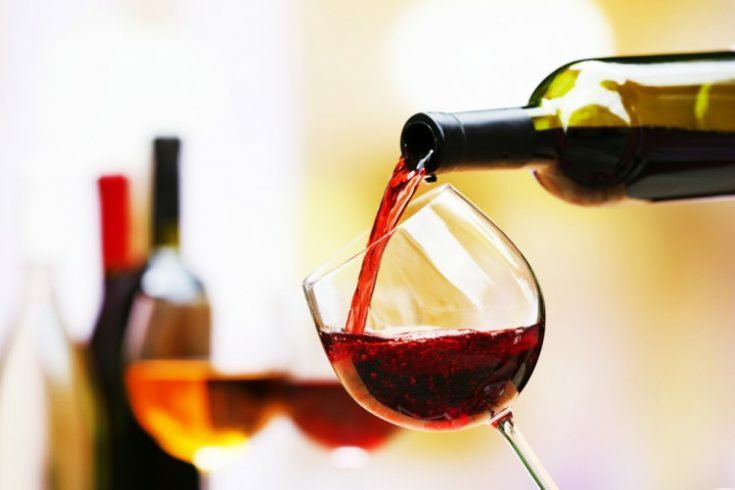 Drinking a lot of alcohol can cause adverse effects on your skin. One of the most common is acne because alcohol can lead to hormonal disorders so the consequences are the acne on your face can pop up. 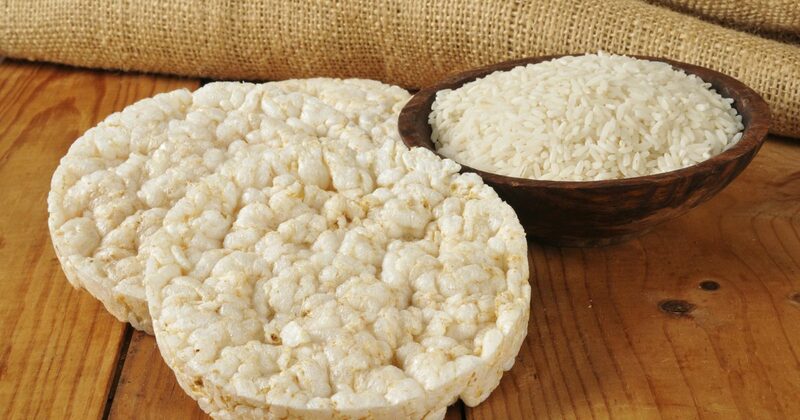 Although often categorized as a healthy food, it turns out excessive consumption of rice cake can make your face spotty because rice cake can damage molecules Advanced Glycation End (AGE). In addition, rice cake can also make you gain weight. Apparently if you consume excessive sushi, the sushican cause dullness in the face along with premature aging, you know! 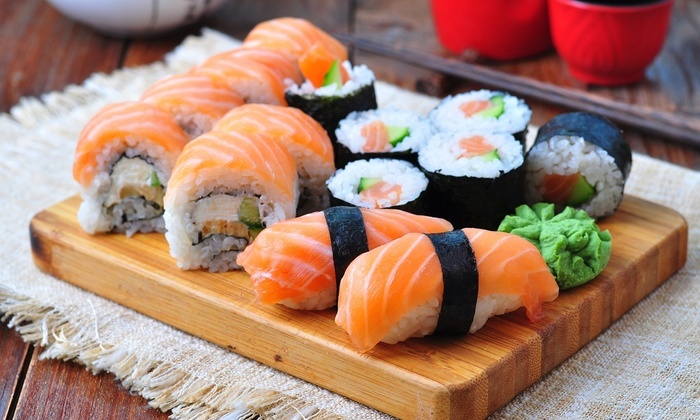 Hence it is recommended, if you eat sushi you should drink more water. 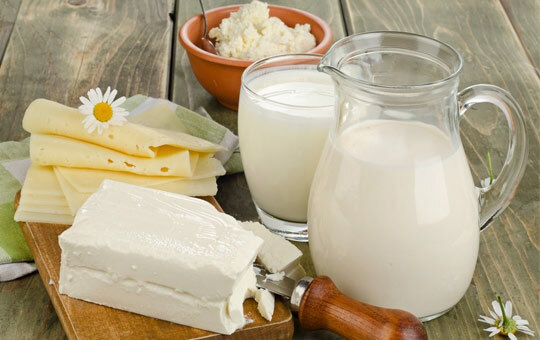 If you are trying to get rid of the presence of acne, youneed to reduce the consumption of cow's milk products. It is advisable to immediately replace cow's milk products with alternative milk such as soy milk or goat's milk. 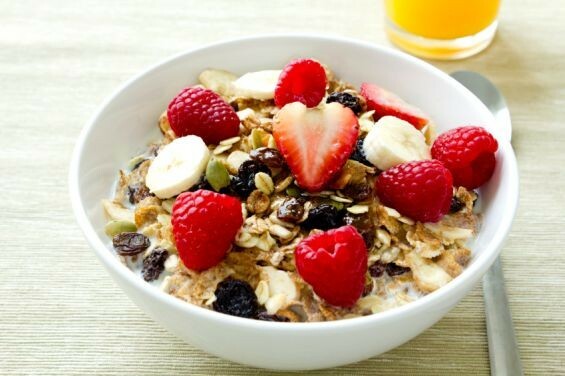 Do you know that if you eat most cereal you can make a lot of toxins that accumulate in the body? Therefore for skin and face health, you are advised to reduce cereal consumption. 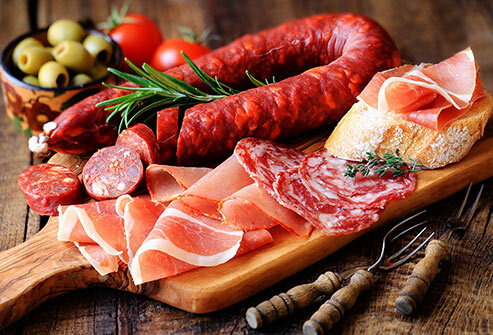 Consumption of over processed meat can cause damage to the collagen layer in the face that result in damage to your skin elasticity and the emergence of premature aging. Want to avoid premature aging? Let's reduce consumption of processed meats now. 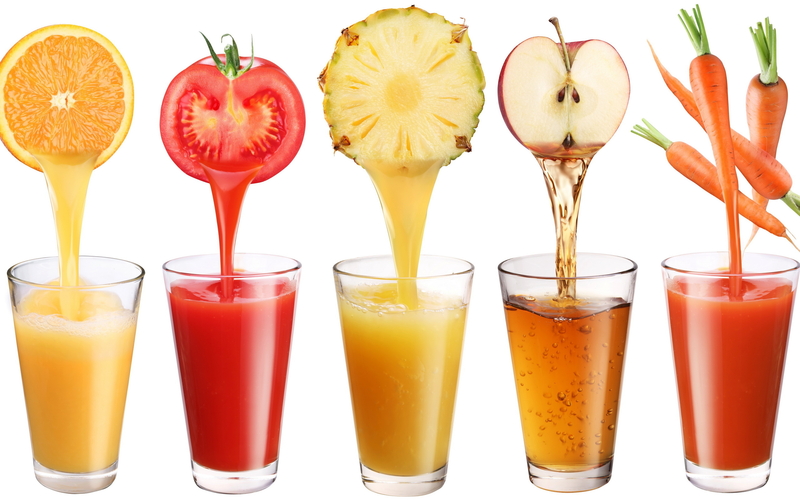 Many people think juice is a much healthier type of drink compared to soda. In fact, if the juice taken with sugar and sweetened condensed milk, the sugar content is not much different from soda. Therefore, it is advisable to reduce the consumption of juice with sugar. Instead, mix the fruit with vegetables to make smoothies.